There has been clamour for Nigerians to patronize their own products in order for the economy to increase positively and Senator Ben Murray-Bruce representing Bayelsa East senatorial constituency in the National Assembly has decided to set the pace. 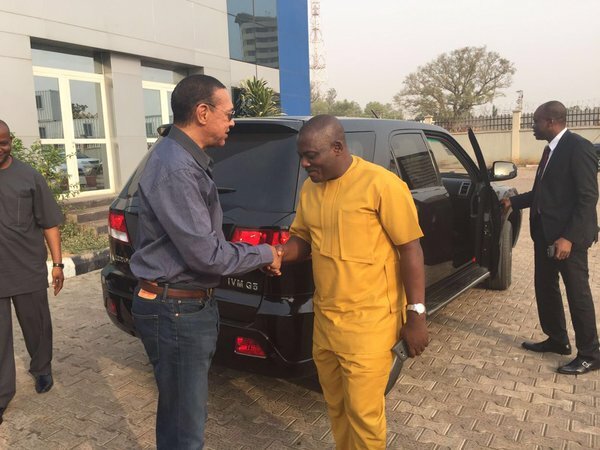 The senator, who is trying to encourage Nigerians to buy Made-in Nigeria products, just acquired Innoson cars. What Does “Making Money” Mean to Rich Igbo Men?